Delivering outstanding customer service is our passion at Bowman Walker. When we know we have done the very best job possible for a client AND the client expresses their happiness, satisfaction and appreciation, then we have met our goal. From time to time we post a few of the comments we receive in writing from our customerrs. We hope you enjoy what they have to say about us as you consider the best choice for a realtor to meet your particular needs. 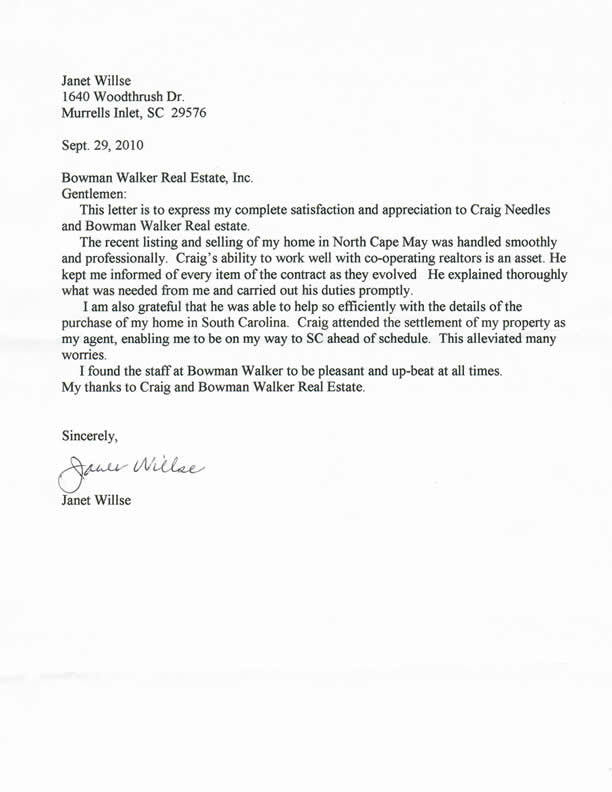 "We could not be happier with Craig Needles and Bowman Walker Real-estate...."
" The thing that impressed Mariana and me the most, was the tenacious work ethic of the whole Bowman Walker Team...."
"This letter is to express my complete satisfaction and appreciation to Craig Needles and Bowman Walker Real Estate. The recent listing and selling of my home in North Cape May was handled smoothly and professionally. " 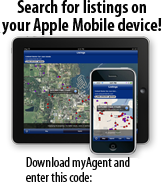 "...We also feel that Bowman Walker Realty was a significant advantage to us in our purchase. We have purchased and sold a number of homes over the past thirty-five years, and not a one of them went as smooth and seamless as our Caramar sale and purchase transaction thanks to Bowman Walker Realty. That’s saying a lot in these difficult economic times."